This week’s theme is a Holiday Gift Guide freebie, so I’m talking about books to give people to turn them into bookworms. I think a lot of people want to be readers, and know what they’d want to read about, but do not know which books to read. One of the first YA books I ever read, Graceling has stuck with me because of its unique world-building, fierce characters, and slow-burn romance. Nothing says “magic” like The Night Circus. Told in an interesting voice, this book creates a vivid and wonderful magical world and throws the reader into the middle of a heartwrenching romance. I will shout about this book until the end of time. 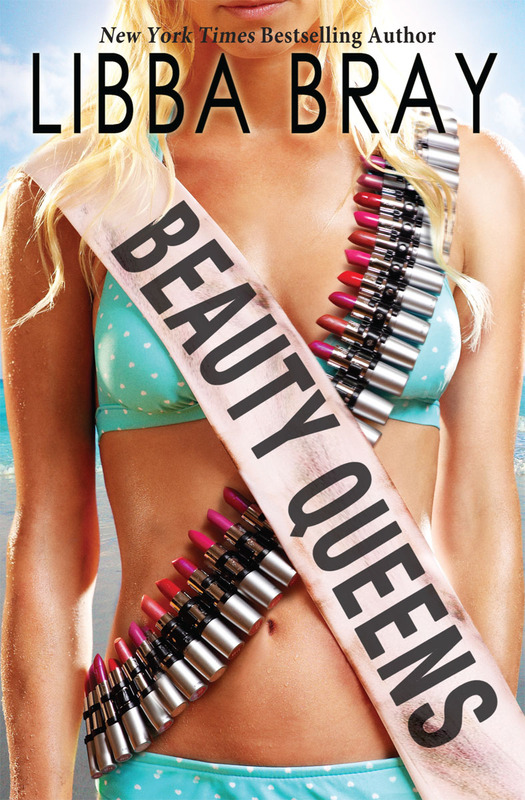 I thought it would be a frivilous, trope-filled story about beauty pagents, but it ended up being one of the most unabashedly feminist stories I’ve ever read. 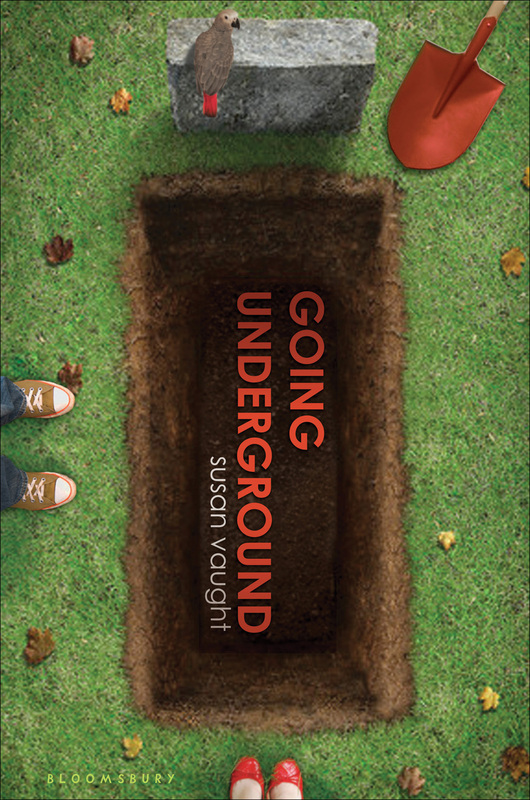 This is another book that has profoundly shaped the way I see the world. With complex characters, a subtle romance, and a hilarious parrot, this book is perfect for anyone looking to see teenage relationships in a different way. This is the kind of book that grabs you on the first page and steadily breaks your heart for the next 300 pages. Perfect for anyone who needs to be 110% invested in a story to finish it. Hilarious and terrifying in equal measure, Illuminae is another book that will force even the most half-hearted reader to devour the story. This book is perfectly fluffy, with surprisingly emotional scenes and low-key Doctor Who references. 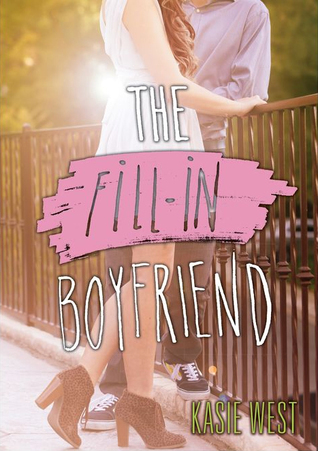 Though this book is long for a contemporary romance, you will savor every single page. 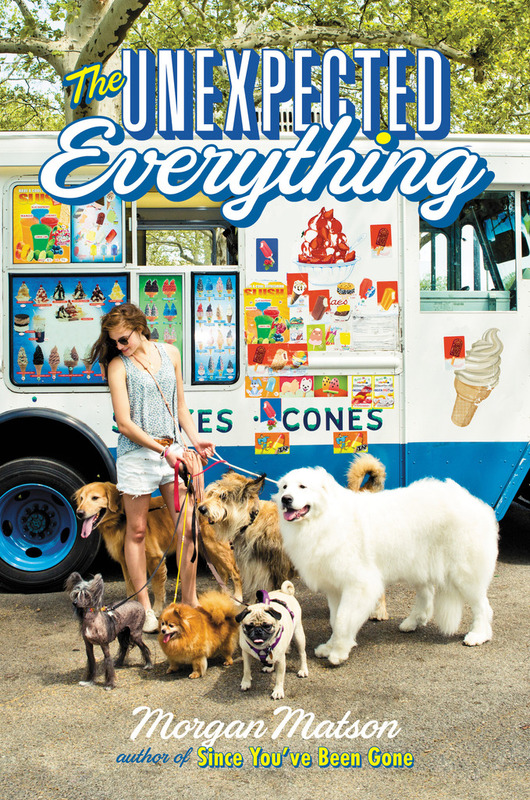 More than just a fluffy romance, The Unexpected Everything talks about friendship, self-discovery, the perils of dog walking, and writers block. This is the kind of book that you can read in one sitting. Light-hearted and slightly ridiculous, the first Gallagher Girls book is perfect for someone who wants to read, but does not have time to commit to a longer story. 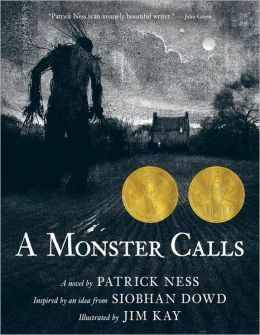 Short but profound, A Monster Calls is the kind of story that breaks and heals your heart simultaneously. For the full experience, read the illustrated version! What are your go-to books for gifts? Have you read any of these books? Great list! 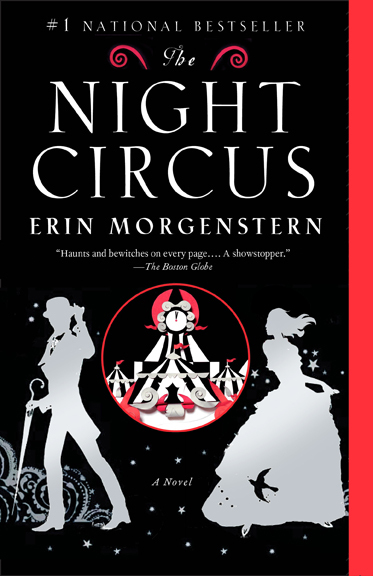 Graceling, The Night Circus, and Illuminae would be perfect book to get people into reading! Right? 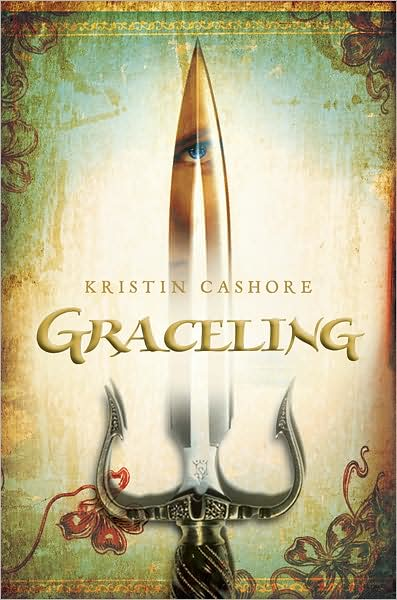 Have you read the other Graceling books? They’re really great 🙂 I loved Fire most in the series. Nice list. I’ve just read Illuminae and loved it and now need to read No.2. Same! I have Gemina sitting on my tbr shelf, but I’m terrified to pick it up! 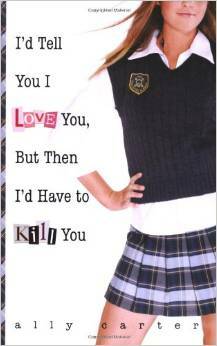 Any Kasie West book would be perfect! She’s a great author for non-readers. Nice list! Yay! My theory worked 😉 Those are some of my favorite books. Love this list!! 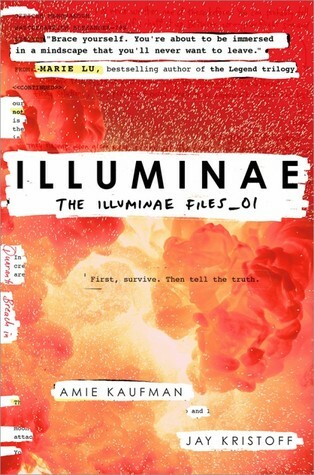 I so need to get in on Illuminae and see what all this fuss is about (and also Code Name Verity too!!). I think Graceling is the perfect choice for converting someone into a life-long fantasy addict!